Twitter, the darling of social networks, finally announced plans this month to make money on its 130 million (and growing) users. With the vision mapped, it’s now about execution. That humdrum blocking and tackling required to grow a small enterprise to big boy proportions. It’s about creating processes. It’s about building infrastructure. It’s about hitting milestones. And it’s not what CEO and co-founder Evan Williams is used to. Twitter, the darling of social networks, finally announced plans this month to make money on its 130 million (and growing) users. With the vision mapped, it’s now about execution. That humdrum blocking and tackling required to grow a small enterprise to big boy proportions. It’s about creating processes. It’s about building infrastructure. It’s about hitting milestones. 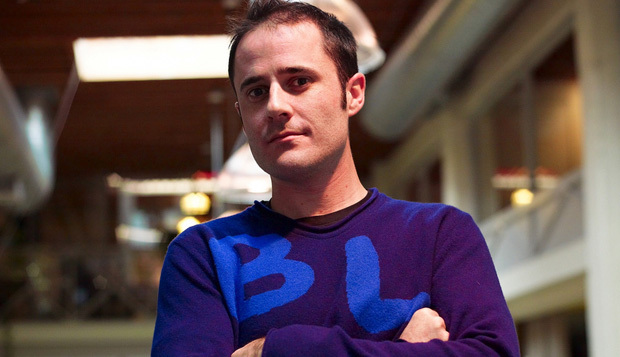 And it’s not what CEO and co-founder Evan Williams is used to. Williams, 38, likes to start companies. Born on a farm, Williams dropped out of University of Nebraska, Lincoln after a year and a half. He co-founded Pyra and spun off a note-taking tool called Blogger, which he sold to Google in 2003 for $50 million in stock. The following year, he co-founded Odeo, a podcasting company, and then spun off Twitter in 2007, growing it to 50 employees last year. Williams is a classic startup entrepreneur, but he has limited experience managing a large company–and Twitter will employ 350 people by year’s end, and expects finish 2011 with a headcount of 700. Rumors have surfaced that he may already be on the way out. Does Williams have what it takes to lead one of the sweetest, fastest-growing companies out there? For now, at least, Williams appears to be well-liked by his overseers. “At board meetings usually you have to point out to CEOs that there’s an issue, but with Ev he’s already there and he’s got solutions,” says board member and investor Todd Chaffee of Institutional Venture Partners. “He’s smart in terms of intellectual horse power and also a good businessman. He’s got good intuition and he uses his gut–that’s been my experience of the best leader.” Still, boards can be fickle–not to mention political. From BP and GM to Hewlett Packard, MySpace, and Apple Computers, stories of bloody boardroom battles abound, all ending with the CEO being tossed out for a new guy. Correction: An earlier version of this story erroneously stated that Scott Forstall had been hired by Twitter, we regret the error.